This week at BOO group we explored the jigsaws. The children talked about the animals on the jigsaws and what sounds they make. 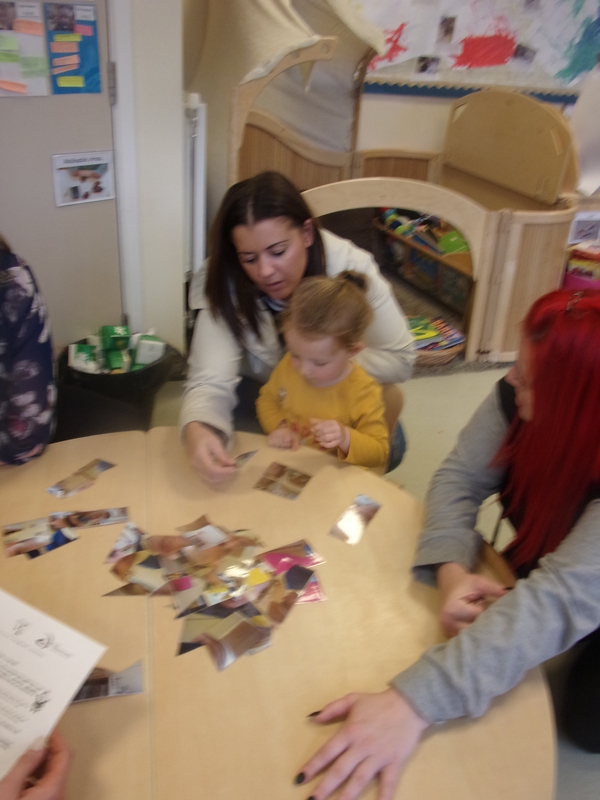 The children enjoyed putting some extra special jigsaws together. They got a big surprise when they found the jigsaw made their own faces. 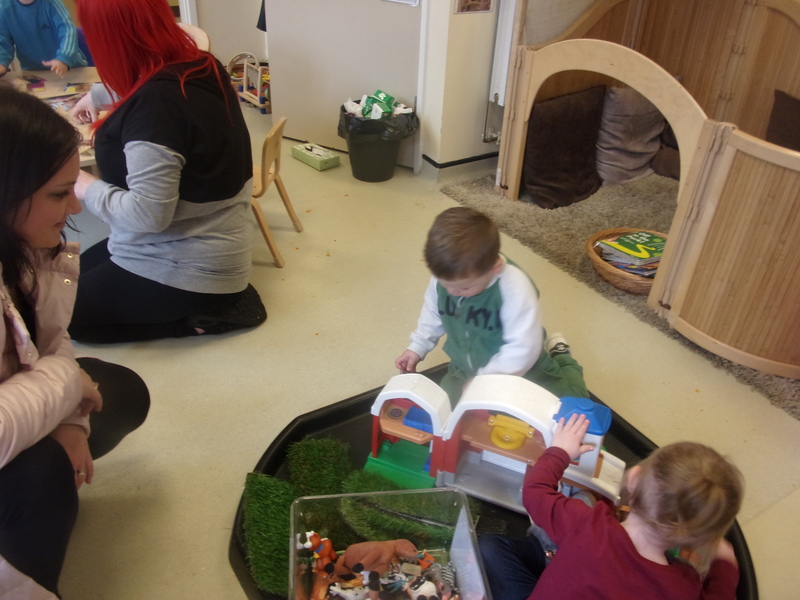 We then played with the farm and the farm animals. 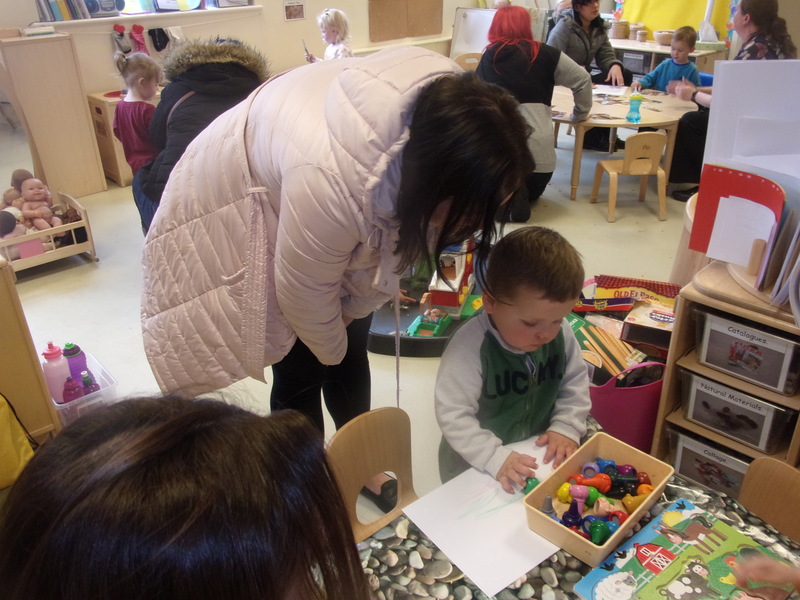 All the children got to take a jigsaw home to share with their family for the weekend.